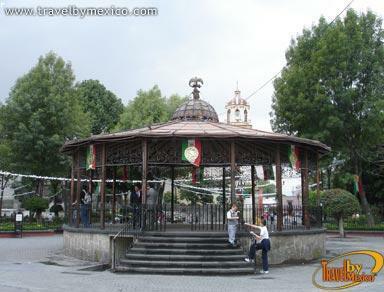 Carrillo Puerto s/n, Coyoacán , Coyoacán, CDMX.. 04370. 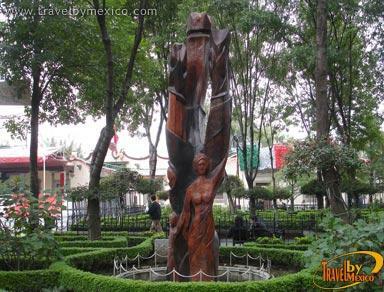 The Jardin Hidalgo is the very heart of Coyoacan. 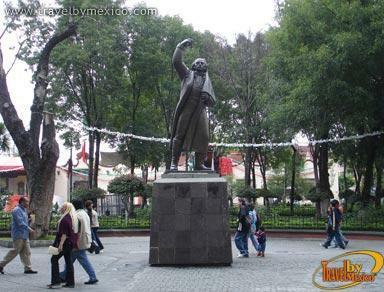 With a rich legacy from colonial times, this park displays a statue of Miguel Hidalgo and a beautiful 19th century style gazebo. 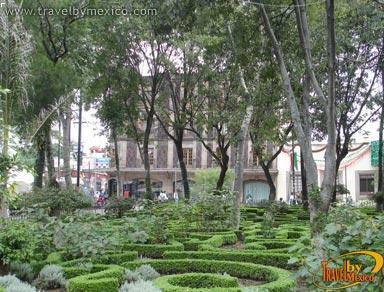 From this park, the old town hall building and the cathedral can be seen, which remain as signs of Mexico’s baroque splendor. 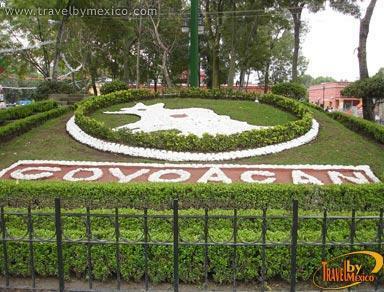 Around the garden you can see restaurants and cafes where, after a good stroll, it is worth sitting down to admire the surroundings or enjoy a good book.